American Racing Headers Z06-06200300LSNC - American Racing Headers Z06 Corvette C6 LongTube 2 inch 304-SS Headers with off-road x-pipe; 2006-2013. 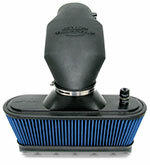 New from American Racing Headers are these stainless steel full-length exhaust headers. Made from 304 stainless steel with D Port matched flanges and 2 inch diameter primary tubes or 1 7/8 inch diameter primary tubes. Featuring a custom race merge collector for excellent flow. 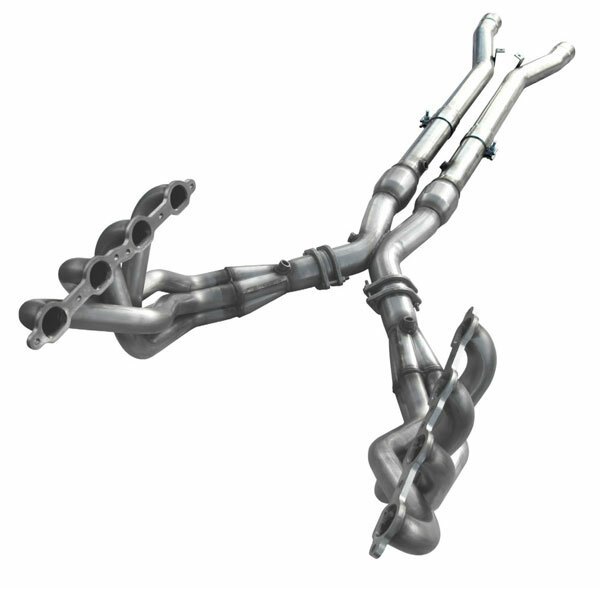 Headers available with the merge pipe high flow catalyst or off-road pipes. Designed specifically for the new 2006 Z06 427 CID LS7 and these headers install from the underneath with no engine lifting. With Race Inspired Technology built into every system, you&apos;re looking at the very best the performance exhaust industry has to offer. 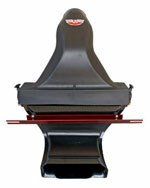 Our Z06 systems are available with 1-7/8" or 2" primaries with a 3" x 3" catted or non catted X-pipe system. Of course, these are manufactured using the highest quality 304 S/S available and require no modifications to install. All systems come standard with merge collectors and scavenger spikes. We also use the highest quality and best flowing metallic substrate catalytic converters available and all systems assemble with Grade 8 hardware and Accuseal S/S band clamps.